I started using After Effects 5 years ago and since then, I came across many resources that offers After Effects Templates. Though there are many websites across the web but only handful of them are useful. 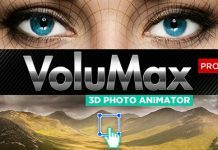 A motion graphics artist can browse through a large collection of unique and professional After Effects templates across various categories. These premium project files comes with a price tag but the work you get in return is absolutely hand crafted by some talented Mograph artists. This is probably my favourite site. Their templates are of very high quality, and new content seems to be added all the time. The pricing is also very affordable. Usually between $10-$30. Definitely my go to site. I recently came across this membership site, and I’m pretty impressed with their templates. Their templates look really nice, but they currently only have a limited number. Somewhere around 300 or so. But at $34 for unlimited downloads it is an absolute steal. I like Pond 5 for stock video, but when it comes to there AE temps it seems like they’ll accept anything. And I mean anything. There are a few gems in there and their library is growing. Prices greatly vary. Usually between $10 – $70. This is a subscription site that allows unlimited downloads, but I have to say 85% of their templates seem very simple and subpar. Not sure I could ever use them for any of my projects. Though, you can join and download them for free. Just remember to cancel in 7 days before you get charged! 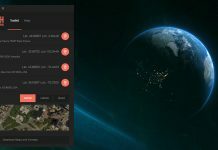 This After Effects Templates website recently came into existence and I must say, their library is growing very fast. You can easily purchase variety of templates at low and affordable price. 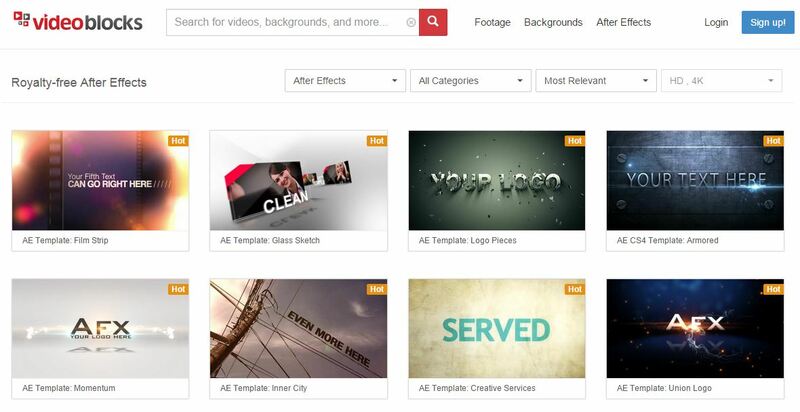 I’ll keep updating this list as I discover more Websites that offers After Effects Templates. 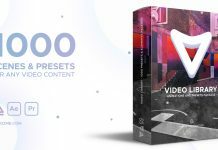 hii can u suggest any adobe after effect free template download website…thanks! !